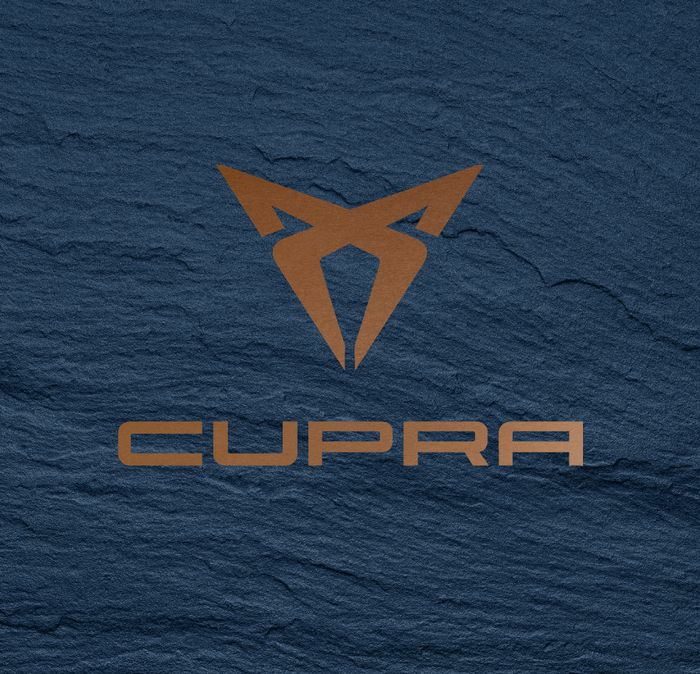 Cupra has ‘done a Polestar’ and been confirmed as a new, standalone brand alongside Seat, producing hotter, more aggressive products based on Seat’s range. It’s set to launch a series of new models at the Geneva Motor Show next month, and none of them will have any Seat branding on the bodywork. Instead they’ll feature this new, copper-coloured logo. The media will get to see the new cars before the end of February. 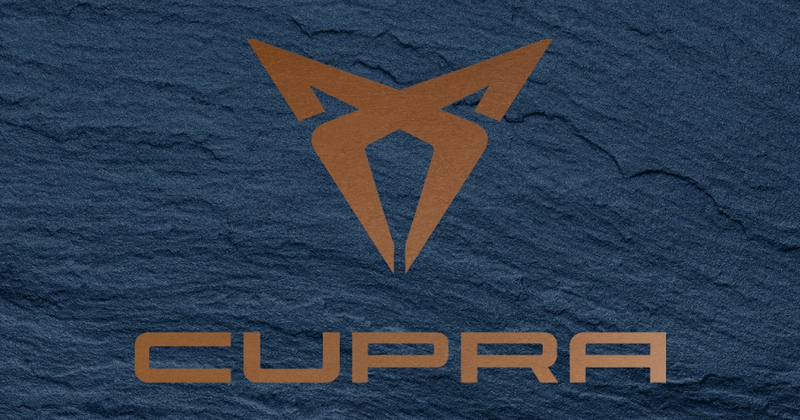 Among the new models will be an Ateca small SUV, says Autocar, which is all the info you need in order to confirm that Cupra will not just be about chasing Nurburgring records; it’s chiefly about profits. 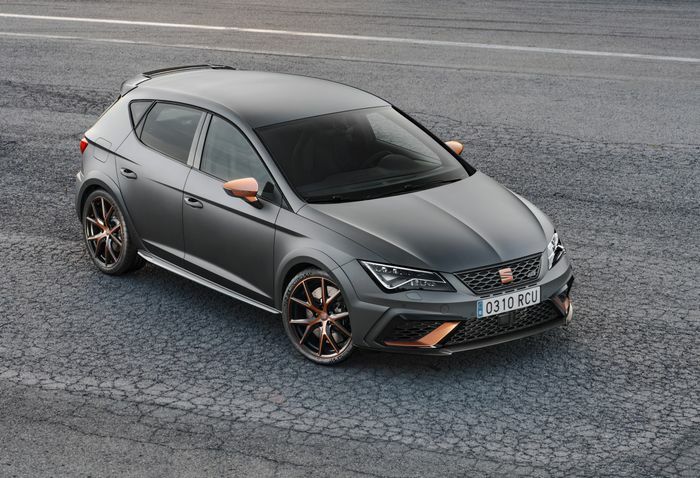 Seat believes that the brand will capture younger buyers’ imaginations and mean they don’t have to choose between the car their lifestyle dictates and the one their heart wants. Or something like that. 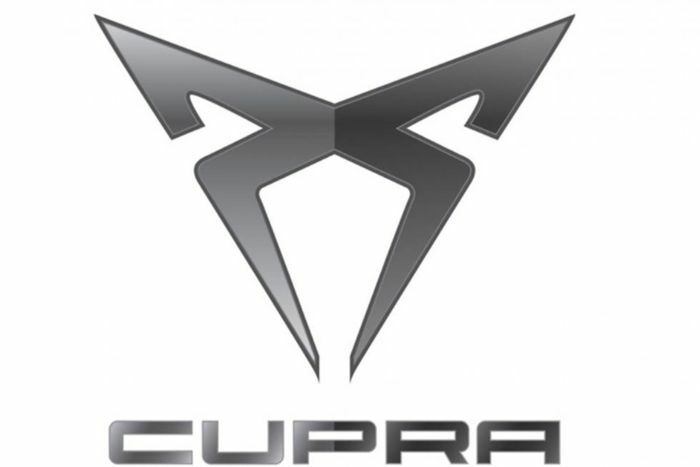 As we guessed last year, Seat Sport will be given a long leash to adapt and improve Cupra cars to their hearts’ content.